Look no further for all your general dental care. 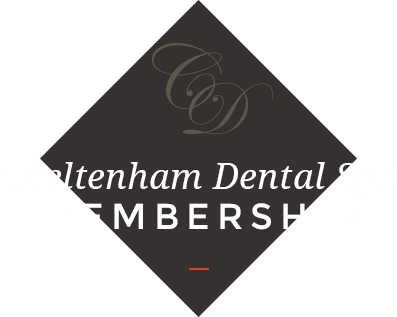 At Cheltenham Dental Spa in the heart of Gloucestershire, we provide all the usual services you might expect from a private dental clinic. With the added bonus we've created an environment that feels more like a luxury spa than a dental clinic and makes even the most nervous of clients feel at ease. They are just a few of the reasons why more and more people in Cheltenham and the Cotswolds are choosing us, as their preferred dentist for them and their family's dental care. Oral hygiene for fresh breath and confidence. Fillings and Crowns the same day. Ask about our Discovery Appointments and build your confidence with us before contemplating treatments. We promise our friendly team are fully trained and understand your dental fears. Our Sedation Clinic is always available should you prefer a little extra help to calm those nerves. Dental emergencies always seem to occur when you need them least. After all, nobody can foresee those unexpected dental problem and certainly not problems that bring unforeseen bills with them. wallet hard and even harder if you are away from home too. Peace of mind. It's nice knowing you're covered. Includes your regular check-ups and hygiene appointments. Emergency cover in the UK and Abroad. Essentially it allows you to be in control of the costs related to your annual dental health care. By spreading the cost of your visits throughout the year, means you and your finances stay happy. By paying a small amount each month will cover your general dental costs and include most dental emergencies. 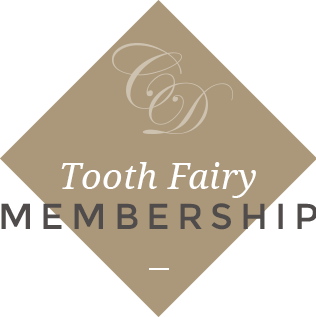 Our dental professional thoroughly assesses your dental health so we can accept you into Membership. Once completed it means we are able to recommend the right level or levels of Membership that will suit you best. We have 3 Levels to choose from starting with our Bronze Entry Level - Pay-as-you-Go. Widest possible choice of Membership to suit your personal needs. Monthly payments start from as little as £11pm. If you are a Student then flash us your Student Card you will be entitled to 25% discount too on your General Dental Care! We know that children can have unexpected dental problems too. So who better to help with these than the Tooth Fairy. From the moment those baby teeth emerge until the cusp of adulthood we have a Plan that will keep you and your children covered so they can always be sure of getting the dental care they need - no matter where you are. but does not include dental treatment fees. For these please refer to the fee guide section.